Impeccably updated and designed, this condo is located on the Private Residences floor, with premier parking in the Private Residences’ garage. The home features 3bedrooms, 2.5bathrooms, and stunning downtown views. Designer upgrades throughout including, custom bar complete with icemaker, California Closets, updated Master Bath shower, custom built-ins in the 3rd bedroom, and more. 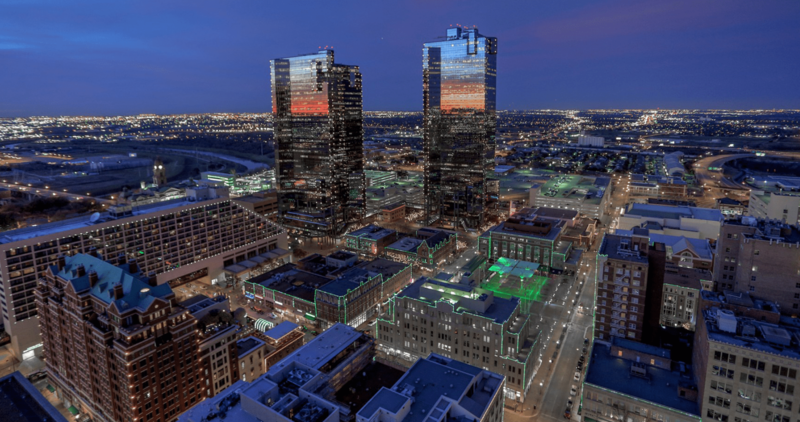 You will be sure to entertain in style with unobstructed views of the gorgeous Fort Worth skyline from your great room and kitchen, equipped with wine storage. As if it couldn’t get any better, you also have a rare storage opportunity that comes with the home.